People planning to travel abroad after the end of March will be required to have six months left on their passport in the event of a no-deal Brexit. The edit comes in a government notice to the travel industry over passport validity changes should the UK fall out of the European Union without a deal on March 29. The key call to action is for customers to visit the HM Passport Office online passport checker on the government’s GOV.UK website to see if they are affected and renew their passport early if necessary. For example, UK residents wanting to travel on March 30 – the day after the UK is due to leave the EU if there is no deal – must have a passport issued on or after October 1, 2009. 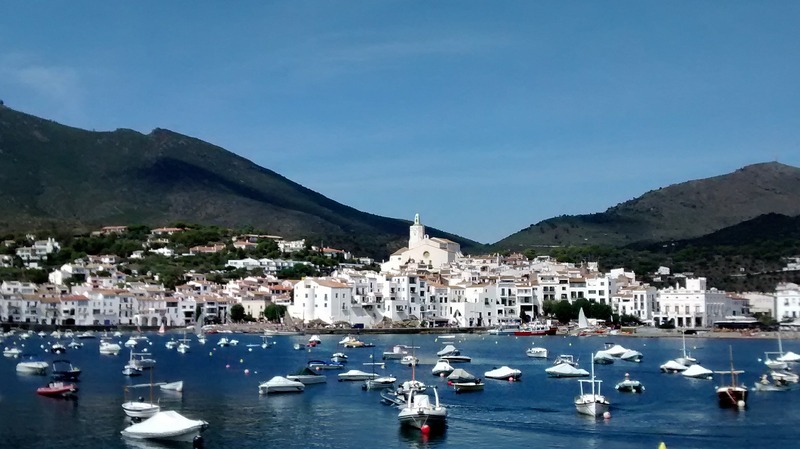 Roses is located in one of the most beautiful regions of Spain, Costa Brava, just over the French border. The area has an abundance of scenic areas, quaint coastal villages and historical cities. 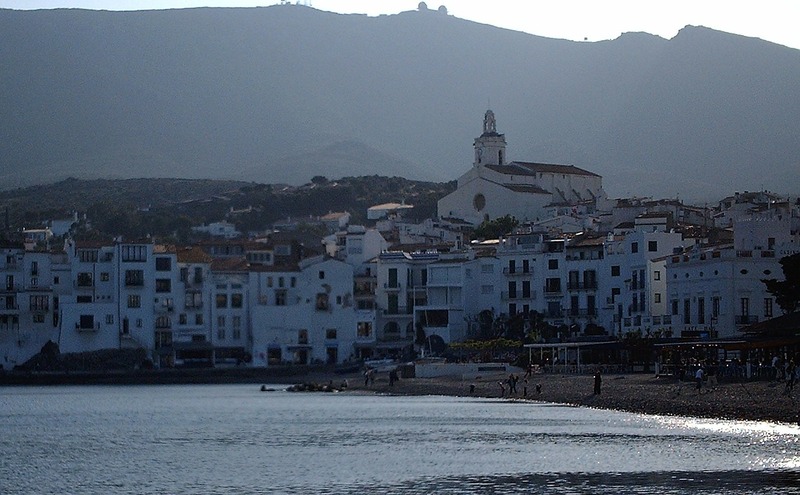 Roses is a fairly quiet, relaxed resort, retaining much of it’s original charm without the brashness of other resorts on this part of the Spanish Coast. With superb sandy beaches that sweep around the large impressive bay, the backdrop of the Pyrenees and the Crev Cap peninsula, Roses makes the perfect location for a wonderful holiday. The recently refurbished Hotel Mediterraneo Park is situated in the Santa Margarita area of Roses and boasts it’s own gardens with outdoor swimming pool and terrace bar. The beach and town centre are located within walking distance. All rooms have balconies, satellite television, telephone, air conditioning and a safety deposit box. Hotel facilities include a sauna, gymnasium, Jacuzzi, indoor pool and games room. Entertainment is provided most nights. The hotel dining room offers continental breakfast and buffet style evening meals. Holidays are based on a half board basis (BB&EM) in resort with B&B en route. As stated in previous brochures, we have decreased the number of excursions due to customer feedback, because the facilities at the hotel are so good and the ambience of this exquisite resort, we understand that our customers prefer to spend more time in the resort. DAY 2 – Travel through the border into Spain, continuing on to the excellent four star Hotel Mediterraneo Park, located in the beautiful resort of Roses, arriving mid-afternoon. DAY 3 – A free day to relax or join us on the renowned “Roses Express” a land train journey around our resort with absolutely stunning views over the bay of Roses. This is an optional excursion (cost approx. €10) followed by a visit to the large market. DAY 4 – Today we have a half day excursion to the “Little Venice” of Empuriabrava and a boat trip around the largest Marine development in the world. DAY 5 – A free day for more relaxation in the resort. DAY 6 – After breakfast, we are joined by our local guide for an excursion across the Ampurdan region to the beautiful coastal resort of Tossa De Mar, renowned for its new and old town heritage. After time spent here we take the stunningly scenic coastal road to Platja d’aro, another of the beautiful resorts on this coastline. DAY 7 – Again we are joined by our guide for a very informative, historicval trip. Firstly we visit Girona, with its ultra impressive Gothic Quarter, with many historical buildings. After time here to explore we then head out to the medieval village of Besalu, one of the best preserved medieval villages in the whole of Spain. DAY 8 – A free day to relax in the resort, or take an optional excursion. DAY 10 – We head to Calais for the ferry to Dover, and our journey home.